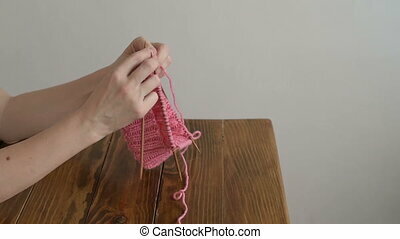 Close up female hands. young woman collects a suitcase. 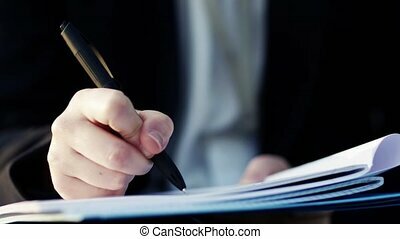 concept of tourism, vacation. 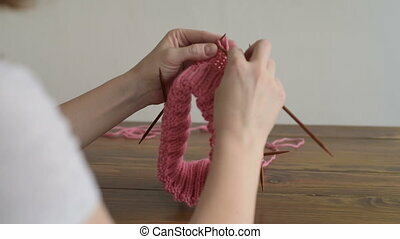 Close up of a cute caucasian woman knitting a pink hat. 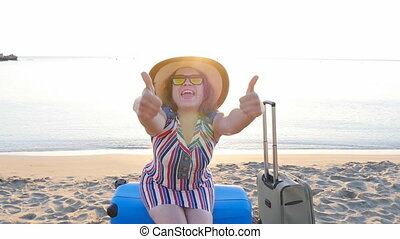 Happy young woman on vacation with a suitcase showing thumbs up. Travel concept. Female hands putting summer things in a suitcase. Arms of young woman packing bag with personal stuff for trip or vacation. 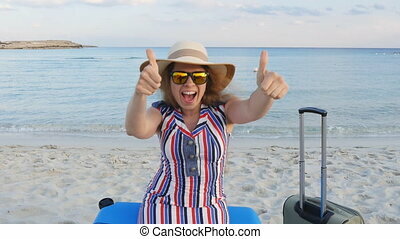 Girl gets ready for flight to resort. Concept of travel. Top view Close up. Arms of young woman packing bag with personal stuff for trip or vacation. Girl gets ready for flight to resort. Female hands putting summer things in a suitcase. Concept of travel. Side view Close up. Close up facial portrait of a stunning young woman with a lovely genuine smile and her hand raised gracefully to her cheek over a dark background in a beauty concept. Arms of young woman open a suitcase and unpack personal stuff. Arrival from the resort. Female hands lay out summer things from a bag. Concept of travel. Side view Close up.